Hi, everyone! 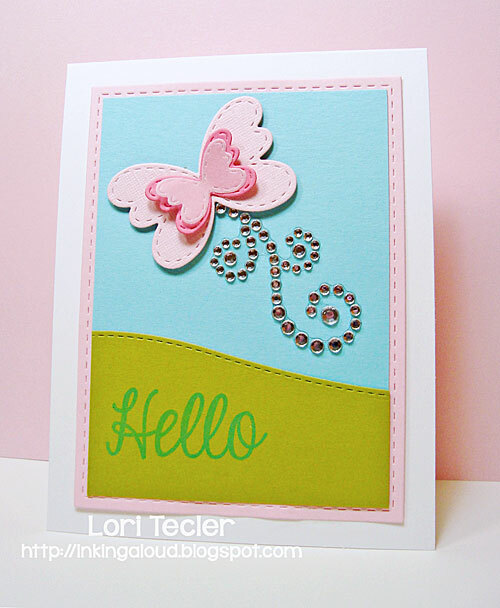 It’s Lori and and it’s my turn as hostess for this week’s Color Throwdown challenge. 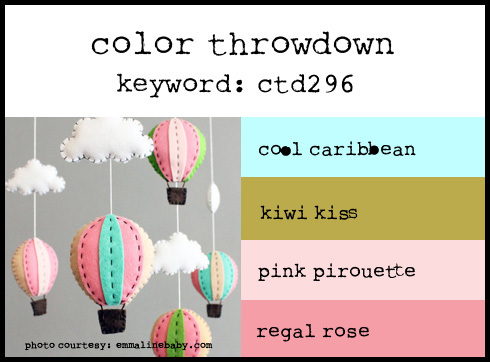 I’ve chosen this sweet hot air balloon mobile for our color inspiration this week. As always, if you don’t have the exact colors, it’s no problem. Substitute with what you have that’s close to this week’s colors. 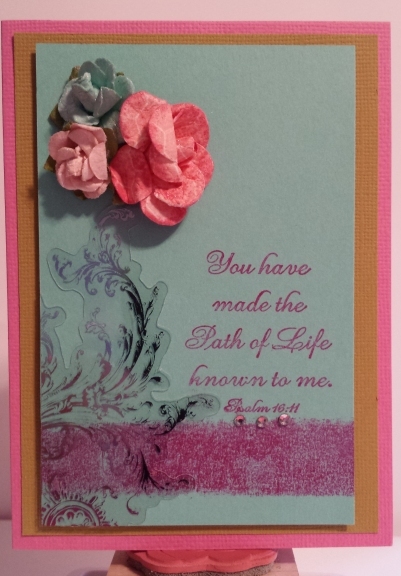 Just be sure that your creation primarily uses only the specified colors. 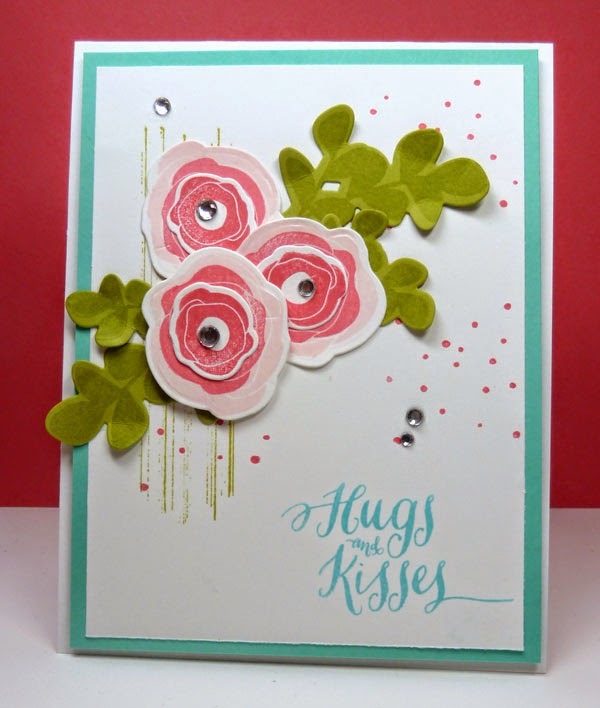 Once you’ve finished your card or other paper crafting project using the colors, add a direct link to your creation using the linky tool we’ve provided below. And, don’t forget to use the keyword CTD296 if you upload your project to an online gallery. Before you head off to create, here’s some inspiration from our talented team to get you started. 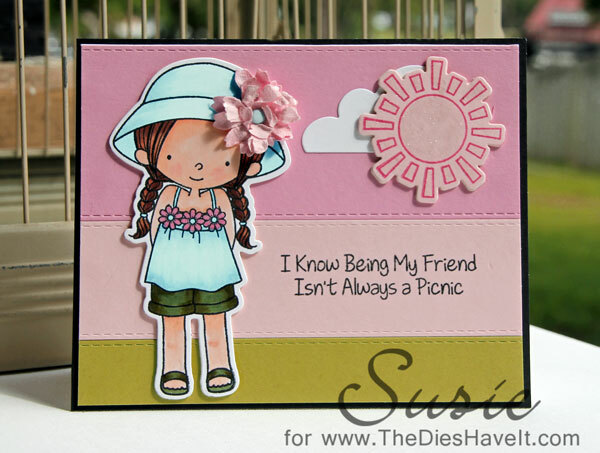 We’re also joined by June’s guest designer, the talented Susie Moore, and this week’s Guest Star Stamper, Betty Schaub. Wow, the DT really rocked those colours. 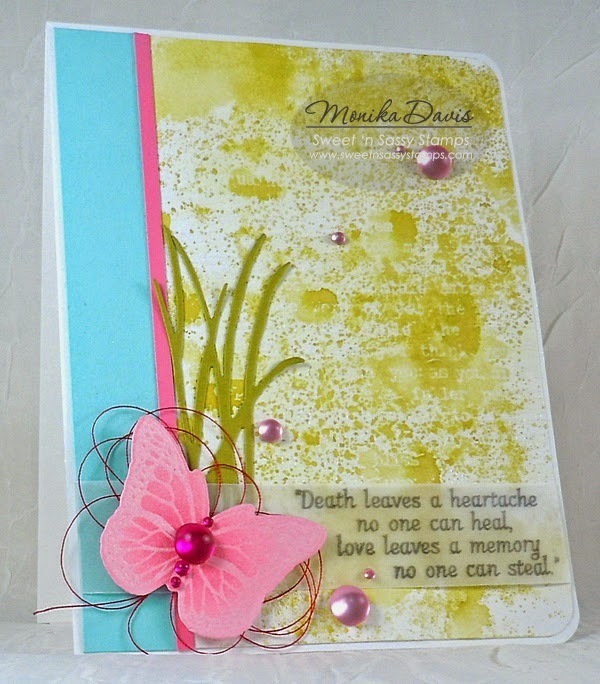 Love all of the samples with these beautiful colors. 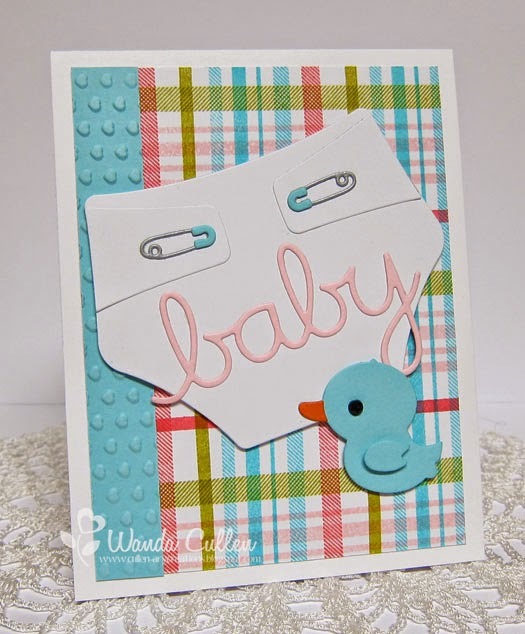 I missed the link up but I LOVE this color combo!!! GORGEOUS samples too! !